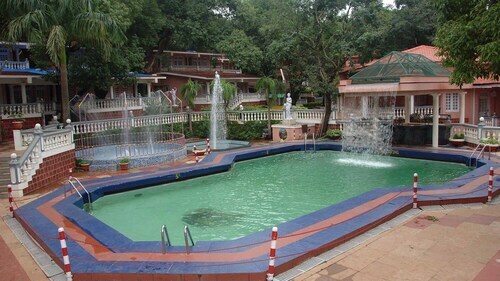 Have you considered booking a Matheran holiday package? It's really simple with Expedia, and you'll be able to buy some fancy meals or souvenirs for your buddies back home with the cash you save. As much as 21.4%* can be saved when you secure your package deal on Expedia. With more than 400 partner airlines and 321,000 worldwide properties for you to choose from on our extensive database, you'll be jetting off on your holiday in no time! Itinerary need filling up? Matheran holiday all booked but don't know what to expect when you get there? Let us make it simple. Hankering to look at the world from way up high but too nervous to try skydiving or parachuting? Then why not make your way up Sunset Point instead? You'll be able to admire lovely views while staying safely on terra firma! There's a wonderful range of things to keep you busy in and around this destination. Itching to see the world from up high but too nervous to go skydiving or paragliding? Then why not scramble up Mount Barry instead? You'll be able to take in dramatic views while staying safely on terra firma! Still have time to spare? Drop a rock into the water at Charlotte Lake and see your reflection ripple away. This serene setting is ideal for an afternoon of rest and relaxation. Expedia presently has no property listings for Matheran. 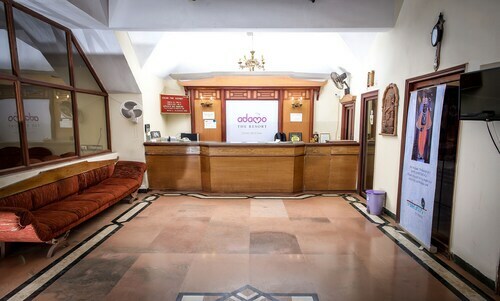 However, you can find a few places to stay in Khopoli, which is 14 miles (23 km) away. 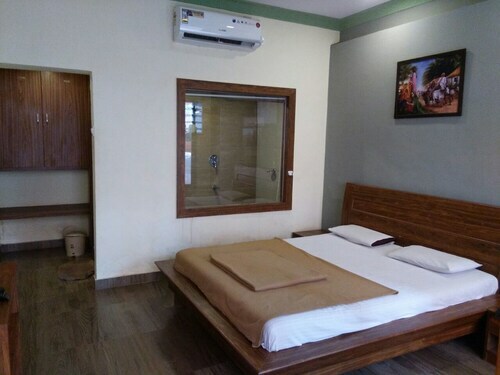 The Upper Deck Resort, Della Resorts, Fariyas Resort Lonavla, The Dukes Retreat, Novotel Imagica Khopoli, Picaddle - The Luxury Boutique Resort, Lagoona Resort, Citrus Lonavala, Sahil Sarovar Portico, Kings Inn Holiday Home, Hotel Aristro, Sunrise Hill Resort, United-21 Retreat, Rhythm Lonavala, OYO 1669 Hotel Hari International, Hotel The Metropole, Sereniity Resort, OYO 1658 Resort Tungarli and Krushnai Resort are among the most popular options in Khopoli. Chhatrapati Shivaji International Airport (BOM) can be found 25 miles (40 km) west of the centre of Matheran. 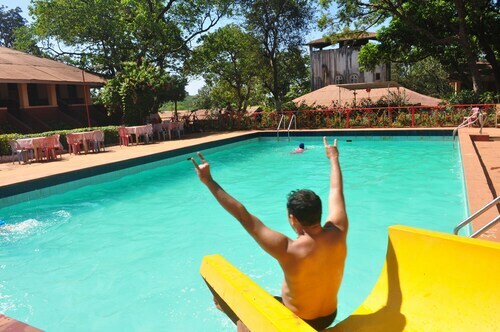 Pull your bags off the carousel, jump into a cab and let your well-deserved getaway begin!